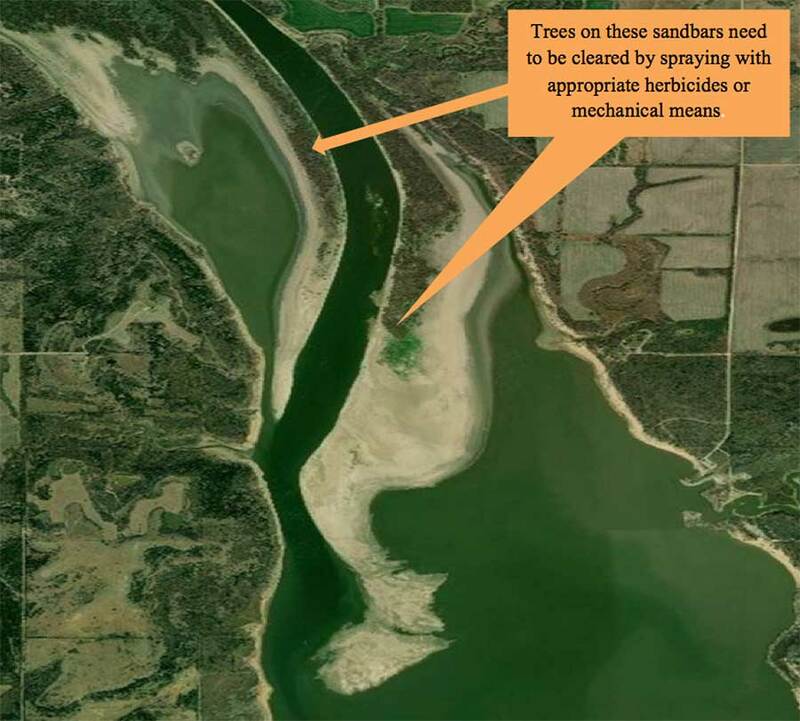 To read more about Saskatchewan’s wetland losses, click here. With the continual loss of wetlands in Saskatchewan where the whooping cranes stage during their annual migration south, the article shows why saving stopover habitat along the 6 state flyway is so important. Since 1941, the Aransas Wood Buffalo Population (AWBP) of Whooping Cranes has increased from 15 birds to an estimated 526 as of winter 2018. Despite the increasing population trend, the whooping cranes of the AWBP remain defenseless against two depredations: habitat destruction and gunshot. During the 200-year period from 1780 to 1980, wetland acreage in the whooping crane migration corridor within the United States declined by over 14,826,000 acres (6 million ha). The whooping crane migration corridor in the United States includes the six states of North Dakota, South Dakota, Nebraska, Kansas, Oklahoma and Texas. Whooping Cranes migrate 2,500 miles two times each year through the six states. They migrate from their Wood Buffalo National Park nesting area in Canada to their winter habitat in Texas on the Gulf of Mexico coast. During each migration, the cranes must “stopover” 15 to 30 times to rest and feed. Regrettably loss of stopover habitats continues. The full extent of threats to and loss of Whooping Crane stopover habitats within the migration corridor are difficult to quantify, but real. 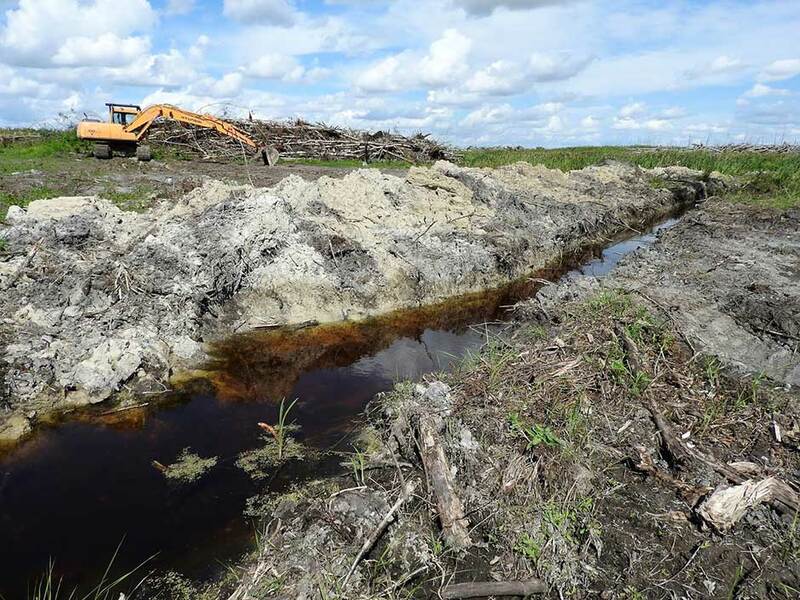 These habitats are being diminished and degraded due to a variety of factors, including intensified management on agricultural lands, construction of wind energy facilities and power lines, wetland drainage and reduction in river flows. 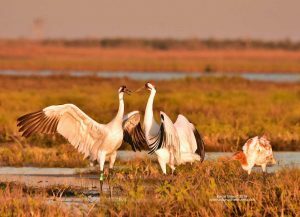 Changes in agricultural programs are continuing to further reduce the stopover habitats available for whooping cranes. 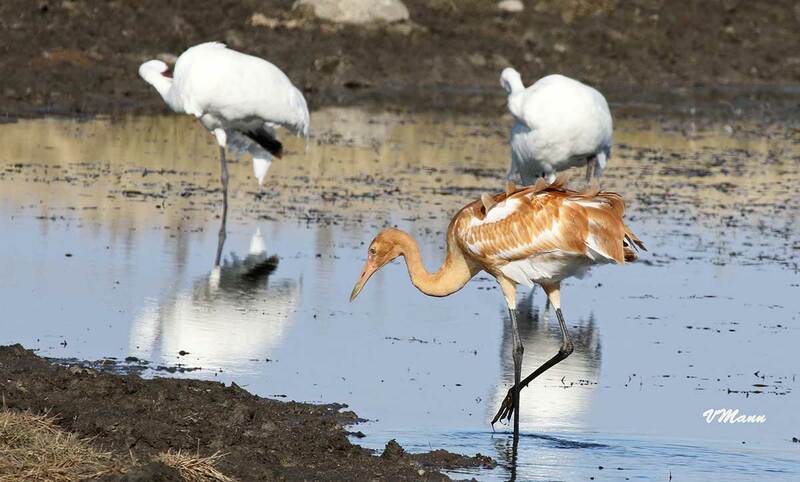 The Whooping Crane Recovery Plan calls for the protection of existing wetlands as whooping crane stopover areas and the enhancement of those wetlands that have been degraded by woody plant encroachment, silting, and/or draining within the migratory corridor. More specifically, the Recovery Plan spells out the need to: “Ensure long-term protection of migration stopover sites; Work with landowners and managers to ensure migration habitat remains suitable for cranes: Pursue stewardship agreements and conservation easements when needed, focusing on providing wetland mosaics”. 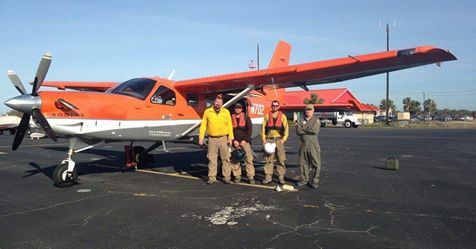 Unfortunately, the Recovery Plan offered no specific entity to protect and manage potential stopover sites. FOTWW emphasizes that a realistic action plan should be developed to name specific agencies to protect and manage existing stopover wetlands and to create new ones. Within the United States’ portion of the migratory corridor, FOTWW could find no ongoing concerted effort that focuses on protection or enhancement of many stopover areas. Private conservation groups and government agencies have played a significant role in protecting wetlands used by whooping cranes, waterfowl, and many other wildlife species throughout the migration corridor. Funds from the sale of Duck Stamps have helped protect over 6 million acres (2.4 million ha)but many of those are managed for waterfowl in ways that may not be suitable for cranes (e.g., presence of tall emergent vegetation around the perimeter or deeper water that would deter cranes from roosting). To address this gap in information and activity, FOTWW initiated a survey of entities with large land holdings that could possibly provide additional stopover areas. 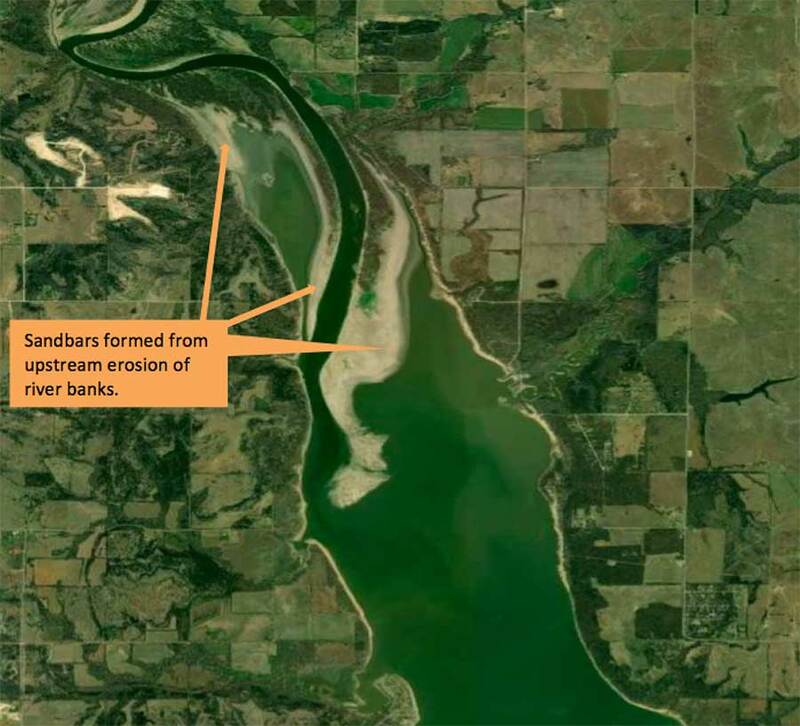 The project consisted of three phases: U.S. military bases, Indian Reservations and U.S. Army Corps of Engineer lake properties within the migration corridor. As of December 2018 FOTWW has evaluated potential “stopover habitats” on 32 military facilities, 8 Indian Reservations and 21 USACE lakes within the wild Whooping Crane migration corridor. Some of these properties currently have suitable stopover wetland habitats while other areas could be enhanced with minor work. FOTWW has prepared management reports for each area visited describing habitat management practices needed. 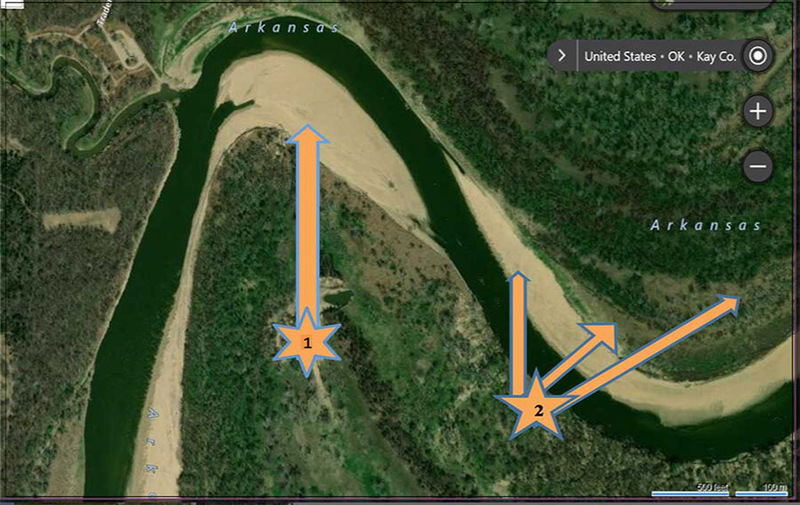 Currently FOTWW is continuing to evaluate Corps of Engineer lakes and associate lands. The most expensive part of establishing or improving habitat is land cost. If projects can be accomplished on government lands and Indian Reservations, the cost will be relatively minimal.